On July 11th , 2018, Chinese Consul General to San Francisco Luo Linquan met with California Governor Jerry Brown and bid farewell. 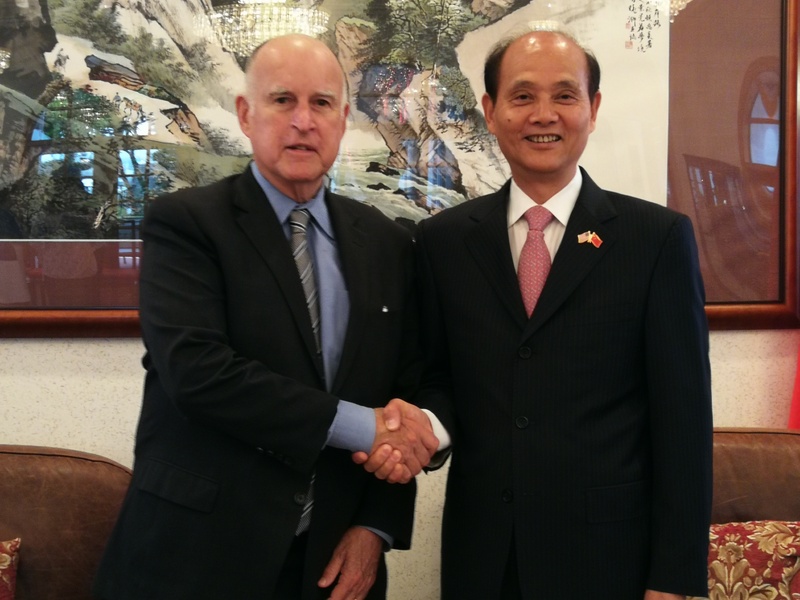 Governor Brown said goodbye and expressed that he treasured the good working relationship and profound personal friendship with Consul General Luo. He spoke highly of Consul General Luo's unremitting efforts to promote mutually beneficial cooperation between California and China in various fields during his tenure.